The Worker’s Party: an extraordinary opposition that had managed to fight and secure 9 Members in Parliament. They had an equally extraordinary beginning, formed by an ex-Chief Minister after his resignation from the position. They’ve done well in fighting elections in the past and their party chiefs have made meaningful contributions to Singapore. This was a generation that had the mettle and drive in them to get things going. They dared to stand up to the ruling party and be heard fearlessly. They honoured the people that helped them and didn’t forget to give gratitude to the members and residents that put their faith and trust in them. Will a new generation of opposition leaders inherit the grit, determination and wit of the earlier generation? David Marshall was the Chief Minister of Singapore (that’s the equivalent of the Prime Minister today). He founded the Worker’s Party in 1957 and won a by-election in 1961. Before all this, he volunteered with the Singapore Volunteer Corps, fought, caught and sent to a forced labour camp in Hokkaido, Japan. Even as a Prisoner of War, he stood up to the Japanese on behalf of his fellow prisoners. During his short tenure as Chief Minister, Marshall had to deal with incidents of civil unrest, strikes, student demonstrations and riots such as the Hock Lee bus riot. Many of the policies and ideas that Marshall introduced before and during his 14 month tenure as chief minister were later expanded on and implemented by the PAP government. For example, the meet-the-people sessions and other revolutionary ideas, such as multilingualism and an emphasis on learning English, which formed the basis of Singapore’s present educational system. Jeyaretnam got his teeth cut in his first election in 1972. He lost, and it was to be the first of five consecutive failed attempts. However, through these failures he had proven himself to be one of the strongest, if not the strongest, opposition candidate. 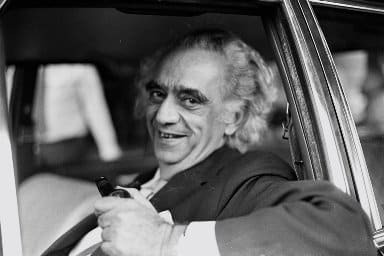 In 1981, JBJ became the first opposition politician since 1965 to win a seat in Parliament. 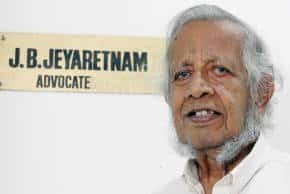 Known for his fiery speeches at rallies, which earned him the nickname “The Tiger”, and his scathing (albeit reckless) attacks on the PAP and its system of government, Jeyaretnam was the subject of several defamation suits. In the late 1990s, to pay off some of the damages arising from the suits that he lost, Jeyaretnam was often seen selling his books around the central district of Singapore. When he was released from bankruptcy in 2007, he went on to form the Reform Party in 2008 and hoped to field candidates for the 2011 General Elections. Sadly, Jeyaretnam died of heart failure at the age of 82 on 30 September 2008. Low started off his political career in 1984 as the election agent for the J.B Jeyetretnam. 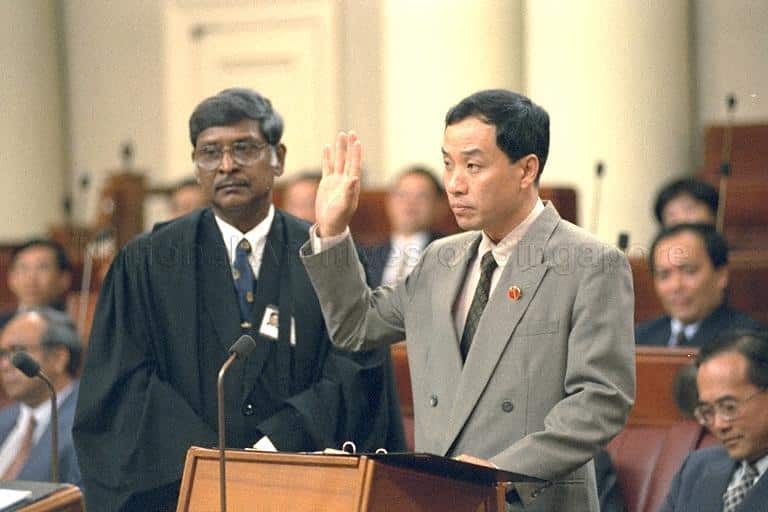 In 1991, Low, as the Workers’ Party’s Assistant Secretary-General, won the Hougang constituency in the 1991 general elections and entered Parliament. He has held on to Hougang SMC until today and made it the stronghold of the Worker’s Party – the longest an opposition party has held on to a ward since independence. Low is known for his fiery speeches both in Parliament and at political rallies. In 2011, he groomed Yaw Shin Leong to man the forts at Hougang whilst he setup a new team to take over Aljunied GRC. He won Aljunied in another historical first: the taking of a GRC from the incumbent. Will the Worker’s Party be finally ready to form government after 60 years of existence? Will a new generation of millennials be ready to take command, fight and put the interests of the country before the party? Singaporeans will be eager to see.